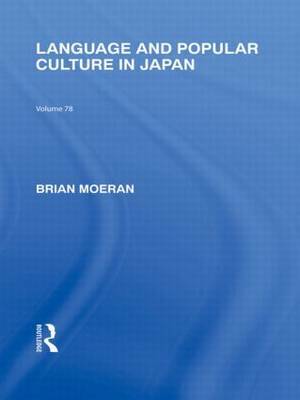 First published in 1985, this Routledge Revival is a lively and colourful account of life in the Japanese countryside, as seen through the eyes of an anthropologist who did fieldwork there for four years. Part journal, part ethnographic observation, part social and moral commentary, this very personal and sensitive book depicts not only the intricate relationships among the valley people, but also those between them and the anthropologist who has come from the outside world to study them. 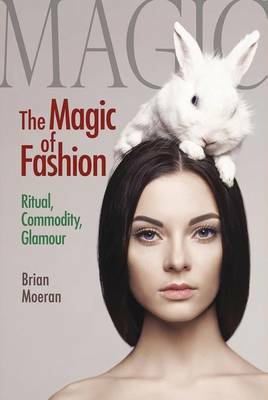 The book has a dual purpose: to portray the intimate, day-to-day lives of people living in a remote part of Japan, and to describe how one anthropologist tries - and eventually fails - to "become at one" with his informants. 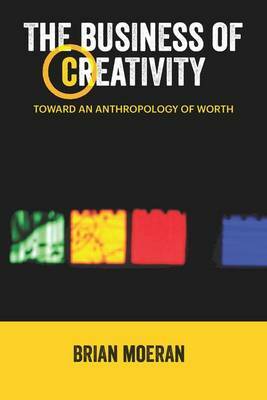 Throughout, the book questions the premises of participant observation, which has become a mainstay of modern anthropology. 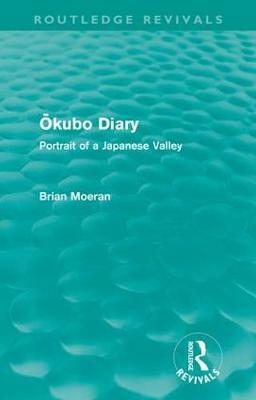 Buy Okubo Diary by Brian Moeran from Australia's Online Independent Bookstore, Boomerang Books.